Destiny Solutions is committed to providing non-traditional learners with an outstanding customer experience. Our Customer Lifecycle Management software platform, Destiny One, is specifically designed to support non-traditional higher education divisions by helping staff manage the entire student lifecycle—everything from enrollment to marketing to curriculum and beyond—while delivering a customer experience that mirrors what learners get from eCommerce leaders like Amazon. In addition to helping the industry advance with software, Destiny also founded The EvoLLLution, which is widely considered the top source for information on non-traditional higher education. For over 15 years, EF Go Ahead Tours have been providing Canadians with unforgettable travel experiences to all parts of the world. Travel is the best way to learn about other cultures, and our tours make it easy to get to the heart of a destination. Each trip offers the perfect balance of carefully planned activities and free time to explore your interests, so our travellers return home with memories that last a lifetime. Part of the EF Education First family, the world’s largest private education company with 46,000 staff in 53 counties, we draw on 50 years of experience and a rich network of local Tour Directors, historians, and experts to create one-of-a-kind journeys. 95% of our travelers say they would recommend EF Go Ahead Tours to a friend or relative. Student Services is a separate, technology agnostic division of Blackboard helping institutions make a measurable impact on the student experience and ensure your institution’s long-term success. The solutions we deploy help our clients grow enrollment, improve retention, and provide needed support to the institution. Our portfolio encompasses marketing, enrollment and retention coaching, as well as, one stop and help desk services. Our marketing, enrollment and retention services help institutions reach and enroll more prospective students. In doing so, they grow revenue and enrollment. Our One Stop and Help Desk services provide support to both students and the institution. The One Stop serves students by removing barriers and Help Desk makes the institution more efficient by providing technical support and reducing costs. 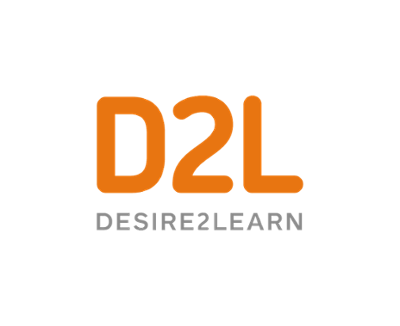 D2L is the software leader that makes learning experiences better. The company’s cloud-based platform is easy to use, flexible, and smart. With Brightspace, organizations can personalize the experi­ence for every learner to deliver real results. Brightspace is used by learners in higher education, K-12, and the enterprise sector, including the Fortune 1000. D2L has operations in the United States, Canada, Europe, Australia, Brazil, and Singapore. 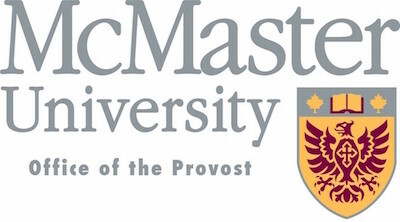 With over 21,000 undergraduate and 3,000 graduate students, and over 1,400 faculty members, McMaster University is a Canadian leader in research, innovative teaching and scholarship. It is also a major driver of the regional economy, providing the human capital and the research outcomes necessary to fuel innovation. The Campus Labs® platform offers integrated software and cloud-based assessment tools for higher education. The corporate mission is more focused than ever on empowering and transforming colleges and universities through strategic data insights. And the kind of creative energy that fueled the company's initial success is still felt – and shared across all teams. The Canadian Professional Sales Association (CPSA) connects the sales community and provides the sales industry with knowledge and skills building opportunities, including competency-based training programs and on-demand tools and learning resources. Our industry-leading designations recognize professionals who have the experience and essential skills required to succeed in sales. Echo360 believes that better outcomes start with great learning moments, wherever they occur. Developed by educators, our video learning and engagement platform enables instructors to understand, and extend learning beyond the classroom by providing 24/7 access to not just course materials, but the discussions, meetings, and presentations where real learning happens. The data, video, and insights we generate help instructors and learning organizations extend their reach, spot challenges early, and quantify engagement. Each year, our platform reaches more than two million learners, and thousands of institutions, associations, and employers, across 30 countries worldwide. ed2go is the industry leader in affordable online learning for adults. We provide the highest-quality online continuing education courses that are easy to use through a network of over 2,100 top colleges and universities. Constant changes in the workplace and an aging population have created major new opportunities in adult education. This new market is already significantly larger than the for-credit higher education market, and demand for adult education and training will continue to outpace supply for some time. Hedhome is committed to helping educators improve the relevance and breadth of continuing education programs through data-driven decision making and partnerships. Hedhome’s unique peer analytics provide insights on new courses to introduce, whether to buy or build courses, new geographic markets to target, and new partnerships to pursue. When those insights are combined with Hedhome’s E2E marketing, continuing education departments can refine and accelerate their market expansion and partnering goals. 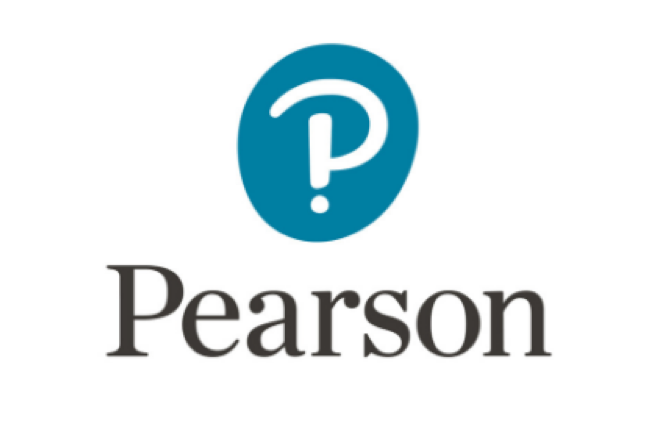 Welcome to Pearson in Canada! Whether it's at home, in the classroom, or in the workplace, learning is a never-ending road of discovery, challenge, inspiration, and wonder. And it should be accessible at every turn. We’re working with educators and students to develop innovative ways to stimulate curiosity, feed the mind, and foster education that’s focused on real outcomes. Because wherever learning flourishes, so do people. The skills and experience required to thrive in the corporate world are evolving faster than ever before and, as a result, organizations and educators are looking for innovative ways of preparing today’s learners for the demands of tomorrow’s workplace. We believe the most scalable way of accomplishing this is through Project-Based Experiential Learning, which embeds real-world industry projects into higher education curriculum. RoboGarden is a Calgary AB based developer of online self paced and blended format courses that provide unique skill development opportunities in high tech areas including Mobile App Development, Machine Learning and Front Ed Web Development. RoboGarden platform courses leverage highly accurate assessments, expertise in game based learning and post course income generation support to offer a differentiated educational experience with the aim of providing the learner the very best chance of success. More than ever, leading companies are investing in their employees’ professional development to meet changing skill requirements to compete in today’s knowledge-based economy. Whether the need is to develop strategies to give your business a competitive advantage, improve business performance, or achieve customer and operational excellence, The Chang School can help you design and develop a robust corporate education program that enables employees to perform better and take on greater roles in business, health, community services, media, engineering, architecture, sciences, and more. Through the delivery of innovative and responsive continuing and professional education, the Faculty of Extension at the University of Alberta creates opportunities for individuals to advance their careers and enrich their lives. As the hub for continuing and professional education at the University of Alberta, the Faculty of Extension is dedicated to opening doors to a lifetime of learning experiences. Canada’s 1.5 million employers count on payroll professionals to annually pay $929 billion dollars in wages, $310 billion dollars in statutory remittances to the federal and provincial governments, and $180 billion dollars in health and retirement benefits, while complying with over 200 legislative requirements. 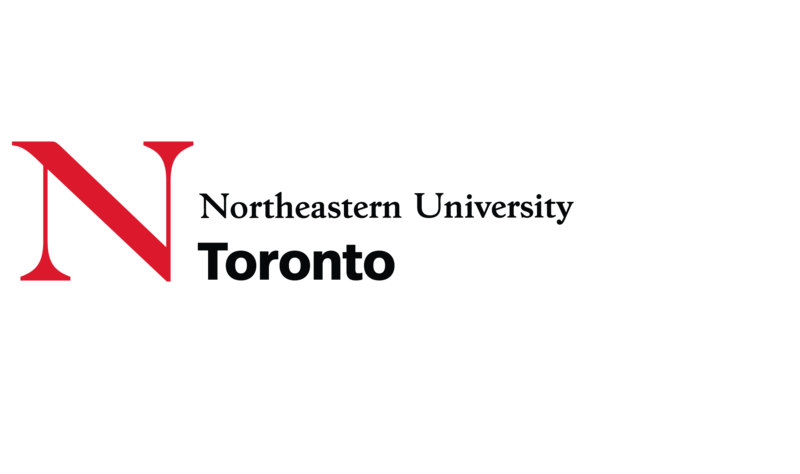 Northeastern University Toronto offers professionally-focussed graduate programs in areas corresponding to high employer demand, in a flexible, online or hybrid format—making them highly accessible to working professionals and to individuals across Ontario. It's time to meet the Hamilton you don't know. It's a city where arts thrive, from grass-roots galleries to century-old institutions. 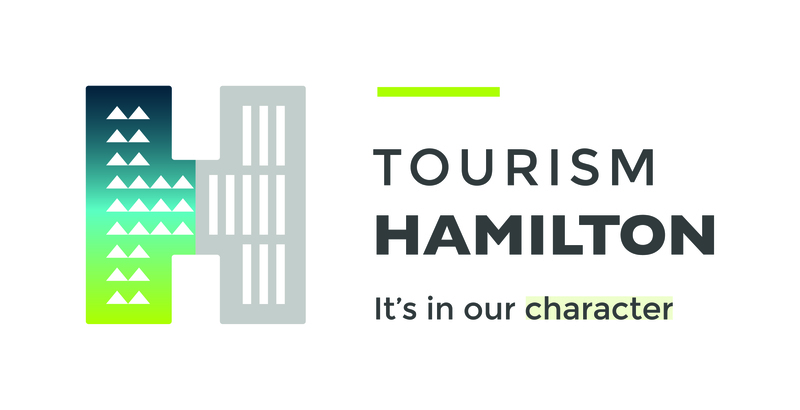 And where history's presence is celebrated and honoured through its National Historic Sites, renowned museums and architecture. It's a destination that unfolds in surprising ways, from its stunning natural beauty to a vibrant culinary scene. Founded in 1996, WestJet seeks to enrich the lives of everyone in the world by providing safe, friendly and affordable air travel. Right from the start, WestJet puts its guests and people first; in doing so, they have become one of Canada’s most admired and respected corporate cultures. CAUCE 2019 offers a unique opportunity to communicate your company’s message to conference delegates representing university continuing education units from across Canada, and in some cases internationally. As a supporter of the 66th Annual Conference and Meeting, your organization will be featured amongst leaders in innovative educational technologies and workplace innovation, and receive considerable promotion pre-, post-, and during the three-day event. We respectfully ask for your commitment prior to April 15, 2019 to ensure we are able to accommodate our logistic deadlines. To learn more about how to become a sponsor, view our CAUCE 2019 Sponsorship Opportunities. Tier 1 – SOLD OUT! Tier 2 – SOLD OUT! Tier 3 – SOLD OUT! Tier 4 – SOLD OUT! Other sponsorship opportunities are still available! Contact the CAUCE Secretariat at 306.966.5604 for more information.